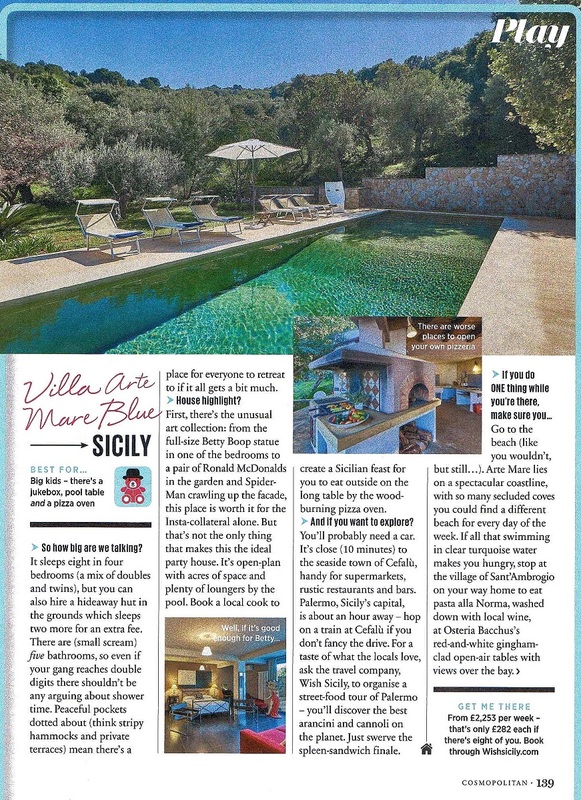 Watch out for Cosmo’s review of our Villa Arte Mare Blue in the current (March) issue. 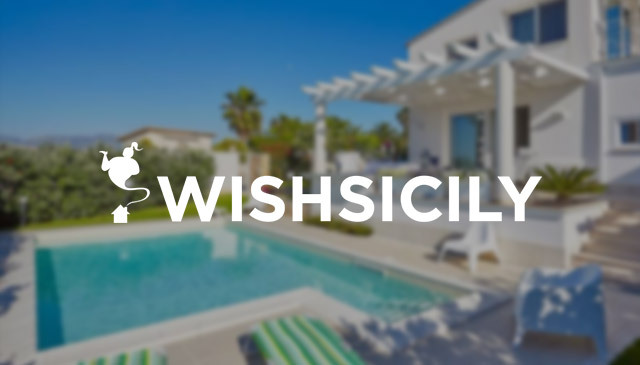 With space for up to 10 people, a heavenly pool and plenty of space for sun-worshipping, the villa is a natural choice for 2 families or a group of friends looking for some luxury in the sun. There’s a stylish outdoor kitchen for al fresco cooking and a seriously alternative art collection to feast your eyes on. The villa is tucked away in the hills just 10 minutes’ drive from the seaside town of Cefalù which means there are plenty of great beaches and good restaurants nearby. For those who want to delve deeper into Sicily’s fascinating history, take a trip to Palermo or Mondello or unravel the island’s multi-layered past on a street food tour of Palermo.